Happy Happy Friday! This weekend will be as busy one in the Hilosky House as we get ready to celebrate Blakely Hope's second birthday tomorrow! I can't believe that my current baby (soon to be middle child) is turning two! She likes to remind us of her age often with some very dramatic terrible two tantrums! I posted this picture on my #hiloskyeveryday2014 post yesterday, and immediately got an email from a reader asking about my girls' dolls. Those my friend are Blabla dolls, and they are my secret weapon to two little girls who are great sleepers! Lacie started with one of the smaller Blablas on her very first Christmas as a gift from our Aunt Kathy and Uncle Bob. And well, she just took to that stuffed animal so fast that the collection grew and grew. We now have quite the mix of small and large Blablas! My girls sleep with these every.single.night. There are so many things that I love about them - for starters they are super easy to wash (not the case with other stuffed animals)! They have a very whimsical and charming appearance! I love that they are hand knit without eyes or buttons that can come off in the crib! Lacie has slept with her very first one since she was four months old. Blakely received her first Blabla in the hospital so she has slept with it since Day 1! As a type this post, my "early riser" child is awake while the other is still sleeping. But my child who is awake is not bothering her sister or calling me to come and get her because she is playing with her Blablas! Oh my I have been out of this stuff for about a month, and I was missing it! My skin was getting flakey thanks to needing to turn the heat on, and I knew I could not last without this stuff for another day. So I ordered it from my very favorite store - Nordstrom - and my skin has been very happy! I love that this stuff is gentle enough to use everyday! It's a winter must for me! I always always always order from Nordstrom because they have free shipping on everything and free returns...plus they offer lots of fun free gifts with beauty purchases (and who doesn't love that?!)!!! 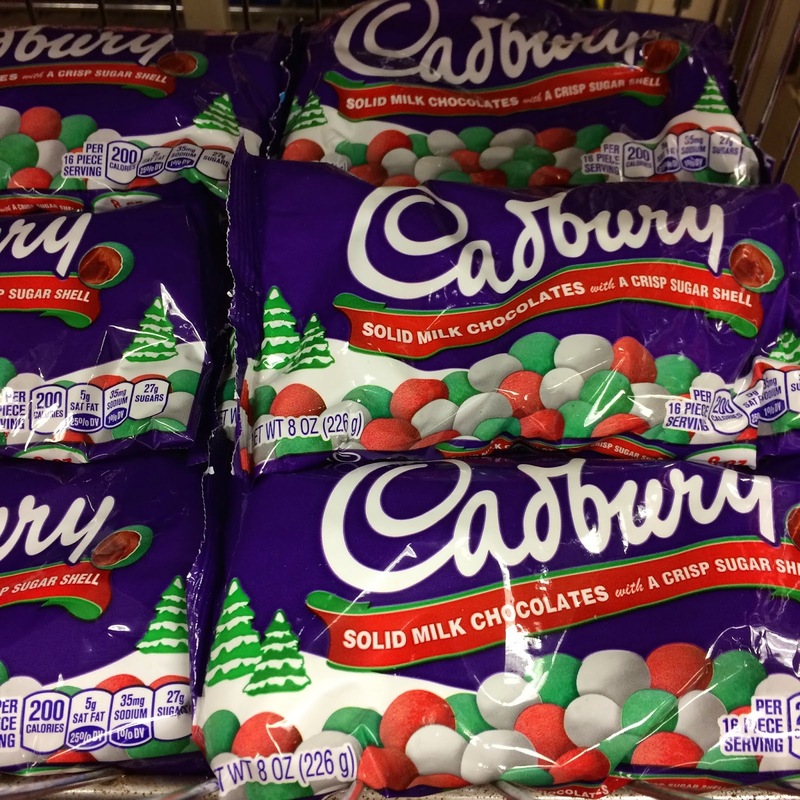 It is a HAPPY HAPPY DAY when I find the Cadbury Mini Eggs in the holiday section of the food store! I love these mini eggs so much. I tend to eat them by the handful, but I also do a lot of baking with them. You should definitely pick up a bag or two at your local store - you won't be sorry! 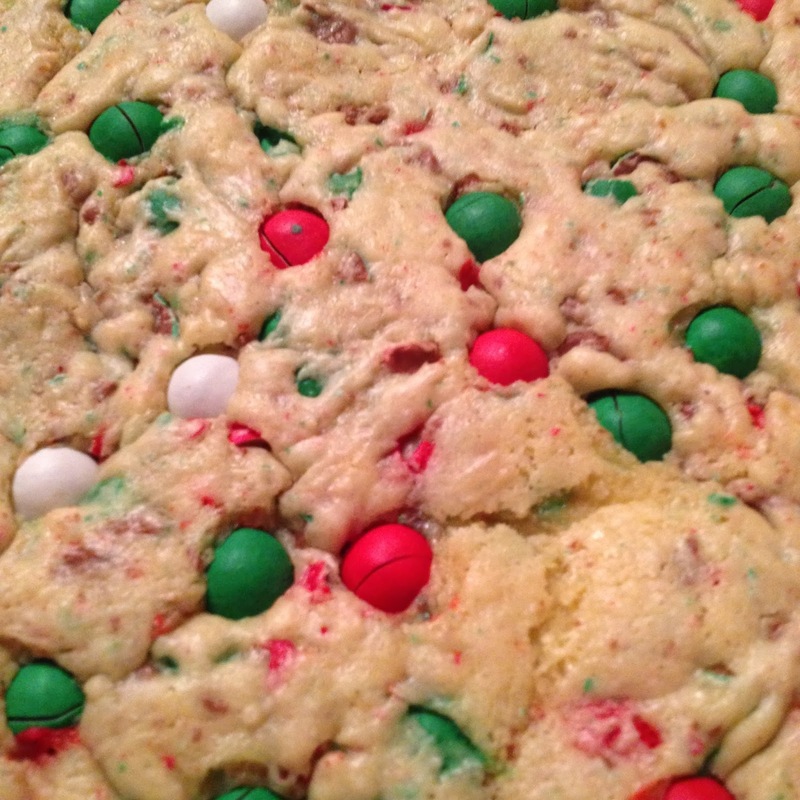 One of my favorite things to do with them is make my Cadbury Christmas Bars. You can find the recipe HERE! We eat these waffles every year on Christmas Morning! They are AMAZING! And then I make them a few more times throughout the year, but I seriously don't know why I don't make them more! 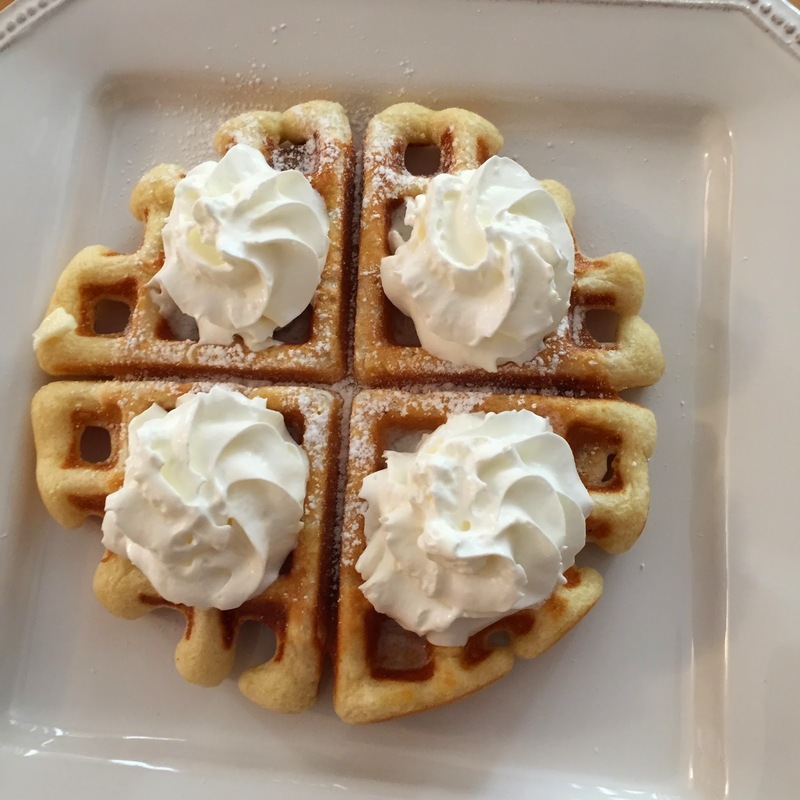 Last Saturday, I was having a serious pregnancy craving for these waffles, so I made them instead of our traditional Whole Wheat Chocolate Chip Pancakes! They did not disappoint! You can find the recipe HERE! What are some of your Friday Favorites?!? Today I am linking up over at Momfessionals! First of all, the name 'blabla' alone makes me want to buy one... they're totally cute... I'm a mini egg girl myself-- need to look out for the christmas edition! You definitely need to find the Christmas Mini Eggs! I have found them at Target, CVS, and Wegmans so far! Thanks for stopping by!